September 4, 2008: 33-year-old Daniel Ray Underwood, his live-in girlfriend Rebecca Nelson,and a friend, Maria Harvick, went from a bar in East Fork, Texas and then back to Daniel’s private home where an argument erupted, a struggle ensued, a shot gun fired, and Daniel was mortally wounded. But was it an accident or a cover-up by police? Maria Harvick, eye-witness, along with Donna Underwood, Daniel’s mother, will be the guests on the show, discussing some of the startling details of this case. Daniel Underwood’s case will be featured on Crime Time with Vito Colucci, P.I. on October 7, 2012 at 11pm ET (Business Talk Radio Network). Vito Colucci, P.I. is the host of the syndicated national radio show, Crime Time, which, features anything crime related. Current high profile cases or trials are discussed in detail with commentary from experts in law enforcement, investigators and lawyers. 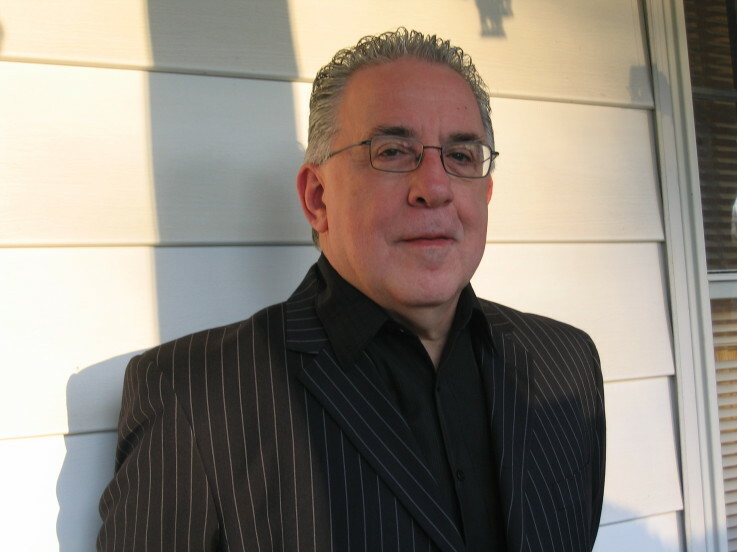 Business TalkRadio.net – Crime Time with Vito Colucci, P.I.